Learn the best strategies for buying used from real families that have tried it. Imagine spending a year not buying anything new. Could you do it? Do you think you would hate it or love it? In a world where we are often marketed the shiniest and newest toys, it's sometimes hard to step back and look at our shopping choices from a different perspective. While buying used may not be as convenient as buying new there are actually a lot of benefits to doing so. Imagine you need a new set of dishes, you can easily search online or go to a local store and pick up a set, but what if instead you visited some estate sales and discovered a beautiful vintage set of plates, not only would they have more meaning to you, they would most likely also cost less then your store bought set (and if they didn't there would be a reason for that/ they might be collectable). Now imagine if everything you bought was used - how would your life change? How would your shopping patterns change? Many people have undertaken the goal to buy only (or more used) and succeeded, learning valuable lessons along the way. Anna Fahey, a senior communications strategist, spent a year buying (almost entirely) nothing new in the desire to prioritize "people, the planet, and" their "pocketbook over amassing material possessions". The Bassilone family went a year without buying a new thing (except for food and hygenic products) and in the end felt they were getting a lot more, not less by shopping this way. Katy Wolk-Stanley of The Non-Consumer Advocate has bought nothing new for 8 years. She repairs instead of replaces, examines her needs versus her wants when she gets an impulse to buy something and also borrows and lends instead of always buying. One of the most impactful ways buying used can change your life is by helping you save money. By spending the time to find used items, you can often purchase things for a fraction of the price you would pay new. This isn't always the case, but if this is one of your goals it is very easy to find the necessities at lower prices. You many end up with higher quality items. Because used items tend to be cheaper, you can spend more money to get top of the line items that you normally wouldn't be able to afford. The other great thing about buying used is that a lot of times older items were manufactured to last longer. 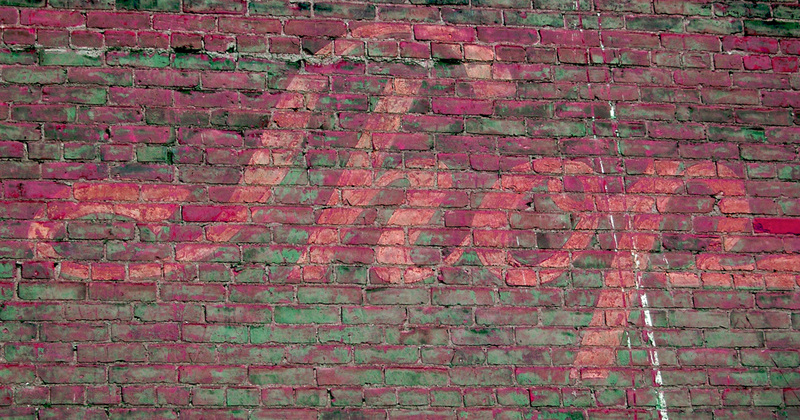 There is a quality and craftsmanship to many used items that you just don't see today. If you aren't buying from cookie cutter stores you are going to end up with a much more unique variety of products then would be available to you in a typical shopping experience. The hunt may be more fun then traditional shopping. Many people go to estate sales, auctions, and yard sales for the fun of it. You may be surprised to find that you enjoy searching for items or being surprised by unique treasures you find when shopping used. Buying used is typically not as convienant as buying new. This could help you to curb impulse shopping and make you think twice before purchasing items that you really don't need. Making the choice to purchase used instead of buying something new saves so many resources that are used due to over production and also saves space in landfills. In fact this can be one of the easiest ways to help the environment. The compact is a yahoo group where members are dedicated to NOT buying new products. This is a great place to get support, advice and inspiration if you are interested in cutting down your shopping. October is Buy Nothing New month and if you are looking to dip your toes into the buy used waters without going full out, spending a month buying used just might be the thing for you. 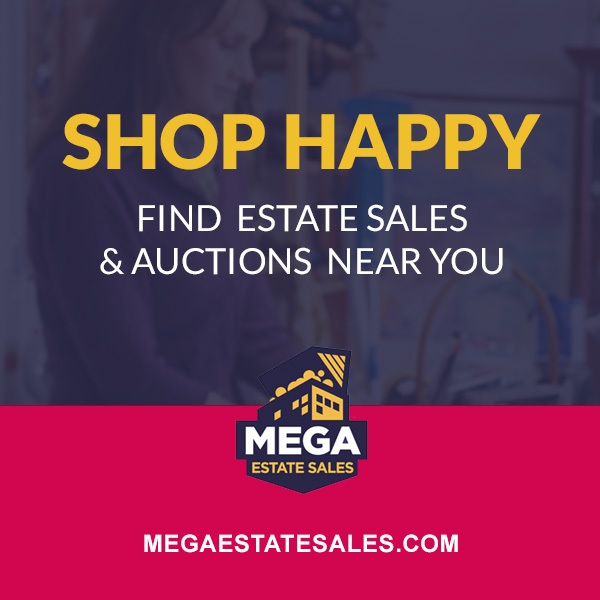 MegaEstateSales.com is a great place to search for estate sales and auctions near you. You can preview items, follow estate sale companies and save your favorite sales for easy access at a later date.